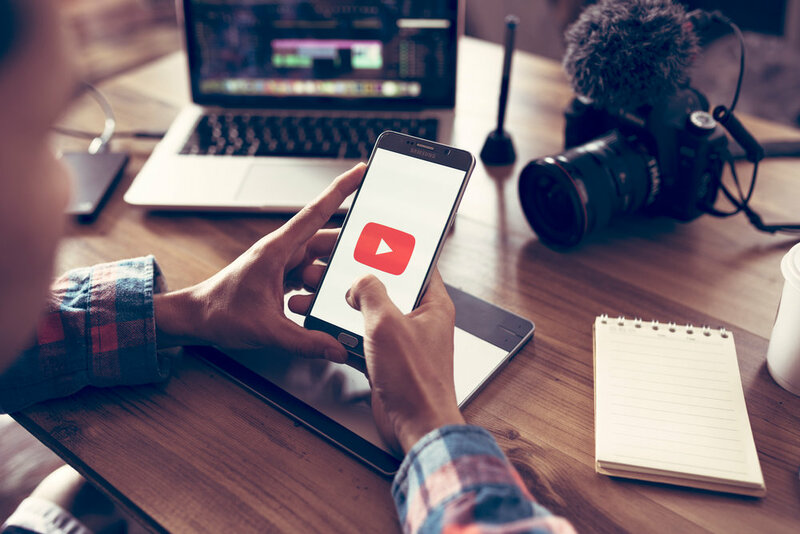 It wasn’t until 2015 that I began using YouTube for more than just a means of entertainment, but rather for the video centric super search engine that it is. When I first became interested in landscape photography I would scour YouTube for as much pertinent information on the topic as I could discover which ultimately led me to create the following list of 9 Inspiring Landscape Photographers on YouTube You Should Follow. Gavin is relatively new to YouTube, but I can assure you that he’ll have one of the larger landscape photography followings on the platform by the end of 2019. His energetic and witty humor will keep you entertained and informed as he takes you along on his photographic adventures. Ben is a large format landscape photographer that spends a great deal of time shooting throughout Zion National Park. Ben started creating what he calls “video journals” in 2010 before vlogging was even a thing. His story telling ability along with his creative eye for composition will not only captivate you, but educate you as well. I started following Nigel’s YouTube channel towards the end of 2017 and have enjoyed watching his meteoric rise through his weekly on-location videos. He strikes a splendid balance between entertainment and education - his weekly video uploads are the best thing about Sunday mornings! Nick is not only one of the most popular landscape photography personalities on YouTube, but he’s also the host of the Landscape Photography Podcast. His channel is a mix between on-location videos, post processing tutorials and the occasional gear review. Regardless the video topic, you’ll be drawn to his genuine charismatic personality along with his easy to comprehend teaching style. What list would be complete without mentioning Thomas Heaton. Thomas uploaded his first YouTube video in 2014 and has since amassed a following of over 320,000 subscribers. With his relaxed demeanor and attention to detail, his video’s take you along on his photographic journeys as he captures some of the most “stunning” landscapes from around the world. Alan is a Tennessee based large format landscape photographer and has the largest Aviation & Large Format Photography channel on YouTube:) He spends a great deal of time photographing areas of Zion National Park and the Great Smoky Mountains. I’m not exactly “in to” large format landscape photography, but I do enjoy watching the meticulous attention to detail it requires. Simon’s YouTube videos are not only highly informative, but they possess a zen like quality that’ll put you at ease. Simon takes you along his woodland photographic travels along side his beloved labradoodle, Meg. Simon recently became a full-time landscape photographer and often shares his stories of the transition from web developer to landscape photographer. Morten is primarily a wildlife photographer, but he does flirt with the occasional landscape scene. His enthusiastic approach to photography and amazing sweater collection will leave you wanting to grab your gear and immediately head out into the great outdoors. Evan’s photographic passion lies within street photography, but he ventures outside the city limits of his hometown in Atlanta, Georgia from time to time to photograph landscapes. Evan’s cool & laid back personality along with his helpful insight into his on-location creative workflow will have you binge watching his YouTube channel in no time. I’ve enjoyed developing my own channel on YouTube over the last year consisting of on-location videos, Lightroom post processing tutorials and the occasional gear review. Below are a couple of my latest videos. Thanks for reading and sharing!